The legal challenge to the implementation of the Redisa plan, launched in August 2012, contained a long list of criticisms. The case was heard on 8 November, with judgment delivered on 20 November. The judge found in favour or Redisa on all counts except one technical issue regarding the insertion of waste reduction targets into the plan after the public comment period, and determined that the plan should be suspended pending a review application. He suggested, however, that the minister could simply withdraw her approval of the plan, and reapply her mind to approving the plan with the insertion removed. This is what the minister has since done. Hermann Erdmann, Redisa chief executive, commented: “We are very pleased that the minister has taken such prompt action to resolve the chaos that the suspension of the plan was causing in the tyre industry. 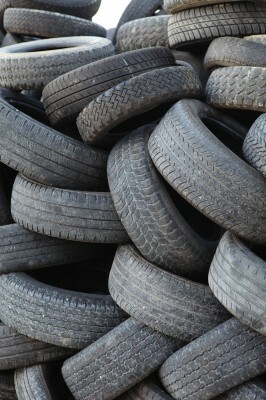 "Getting the plan suspended pending a review application meant that the industry would have been in a state of uncertainty for months, not knowing if the waste tyre management fee was going to have to be paid or not. A review application takes months to complete, and for all that time the industry would have had to provisionally set aside funds to pay the fee if the Review Court found in favour of the minister, and deal with refund claims if it found against her. 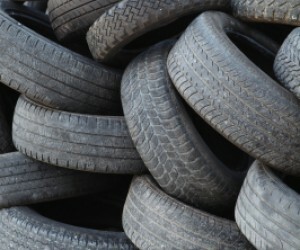 South Africa produces around 11 million scrap tyres every year, which typically end up in landfills, dumped in the veld, or illegally burnt for their scrap steel content. This is creating a growing health and environmental problem. The Redisa Waste Tyre Management Plan will establish a network of transporters to collect scrap tyres from the entire country, supply them to recyclers, and provide support and help to develop secondary markets for the recyclers' output products. In doing so, the plan is designed to create jobs, particularly in the informal sector, and create majority black-owned small and micro businesses.